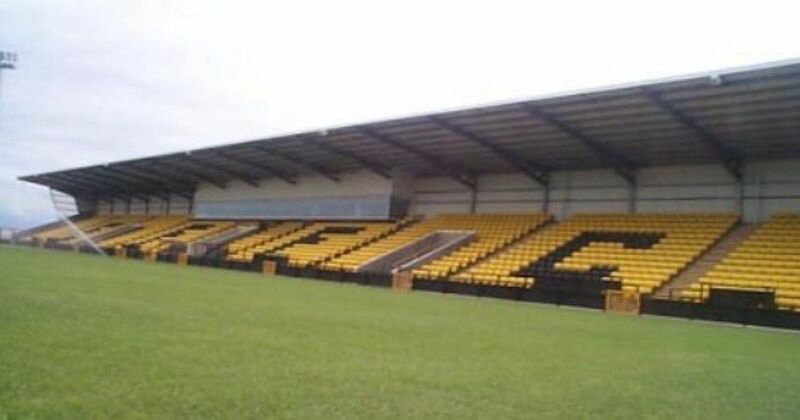 KEVIN SMITH hopes Livingston continue to bring out the best in East Fife as the Methil men seek a remarkable FOURTH win of the season against the runaway League One leaders. The Fifers have already racked up two home league wins over the Lions and a Scottish Cup victory at Almondvale to give them plenty of belief for Saturday afternoon’s trip to West Lothian. Skipper Smith told @CCP_sport: “We’ve played Livingston four times this season and three times we’ve managed to beat them. “So, we’ll go into the game with loads of confidence. “I don’t know why we seem to have done well against Livingston. We were talking about it at training this week. “It’s probably because they’re the biggest team in the league and a full-time club. A lot of our boys have been full-time and you go there trying to make a point. “We played Dundee earlier in the season and managed to get a draw against them, so the boys seem to be able to raise our game against the better teams. Smith has won the third tier of Scottish football twice before in his career, with Raith Rovers in 2009 and Queen of the South in 2013. With Livingston currently enjoying a 10-point advantage over Alloa Athletic at the top of the table and East Fife a further six points behind, the former Sunderland, Dundee United and Notts County striker is not predicting another title challenge. But the 29-year-old reckons promotion via the play-offs would be on a par with his previous silverware successes. He added: “When we did manage to win the league with Queens and Raith, we were full-time and so we were expected to win it.